Nethold Group would like to extend a warm welcome to Chesa Nyama at Ryneveld Corner, Centurion. 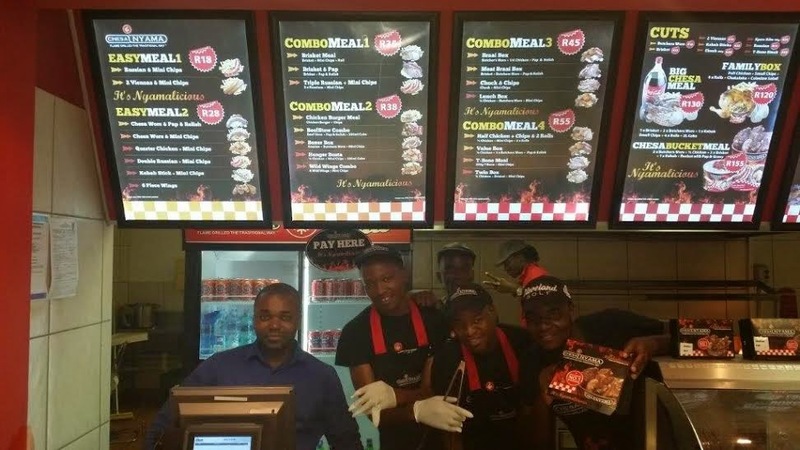 Chesa Nyama is already open for business and delighting locals with their amazing selection of A-grade meats, flame-grilled in their kitchen and accompanied by pap and sauce or freshly-cut chips! Nethold Group would like to congratulate Chesa Nyama with the opening of the store and wishes them every success.